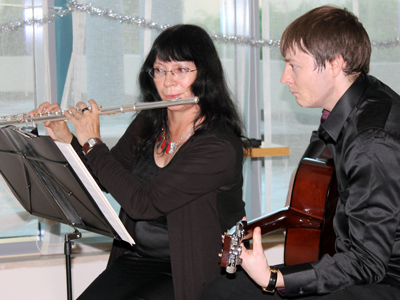 Experienced musicians, embracing a wide range of musical styles, including Pop hits, favorite Jazz standards, Latin. 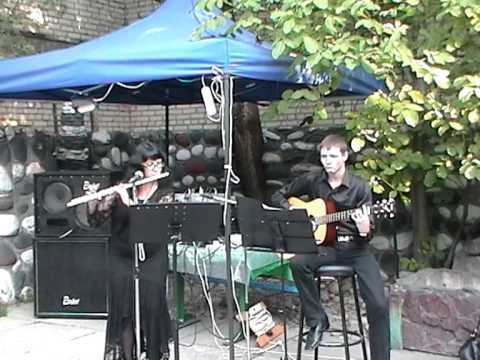 a pleasant and unforgettable moment, relaxing to the sound of the delicate flute and the emotive tremor of the guitar chords! 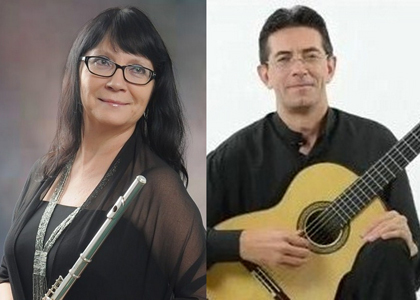 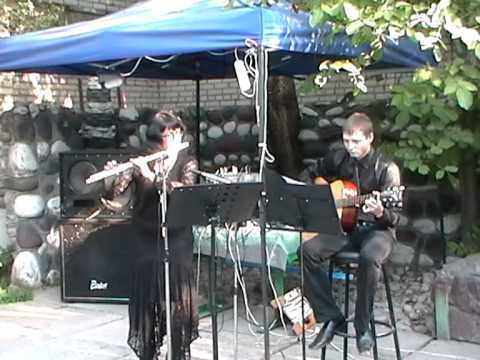 This flutist is also available with other guitarist.